Through education, training, and technical assistance, AIPR supports States to develop or strengthen policies and practices for the prevention of genocide and other mass atrocities. We also encourage and support the cooperation of States through regional and international networks to advance prevention. More than seven decades after the Holocaust, genocide and other mass atrocities remain a threat to world peace and security. Effective genocide prevention requires a multi-dimensional approach to education. The Auschwitz Institute’s programs are carefully designed by experts in the field of genocide prevention to provide comprehensive training for policymakers and forge networks of cooperation across the globe. Find out more about our programs here. What does Auschwitz mean to our work? Auschwitz. To walk the grounds of the concentration camp, as well as the vast spaces of the extermination camp at nearby Birkenau, is to feel the presence of an absence. An absence of life and voices, as the camps were the site of death for 1.1 million victims of Nazi extermination. An absence of a world which closed its eyes to the suffering of others and, by its inaction, gave rise to this staggering manifestation of our inhumanity. It is this “power of place” that led AIPR to seek its foundational partnering relationship with the Auschwitz-Birkenau State Museum in 2007. We recognized that holding our genocide prevention seminars at this internationally-recognized site of memory and atrocity would give urgency to the preventive work which we were trying to advance in those seminars. 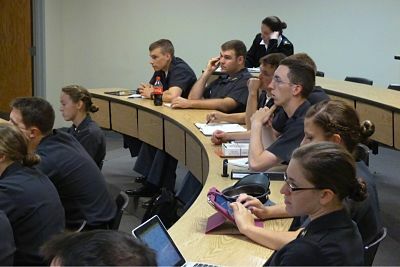 To study genocide prevention, at a place that gives direct evidence to the destructive reality of what happens when prevention fails, offers a unique and powerful immediacy to the teaching and learning experience. While Auschwitz remains the primary location for our core program of global seminars, we also recognize that the power of Auschwitz is not bounded by its place or location. The power of Auschwitz – its reality, its memory, its legacy – transcends place and inspires the work of AIPR across the globe. Our regional and international programs to support states to develop or strengthen mechanisms for the prevention of genocide and mass atrocities remain grounded in the power of Auschwitz, regardless of their locations. Our mission – to build a world that prevents genocide and other mass atrocities – is rooted in the history of Auschwitz and its meaning for our contemporary world. 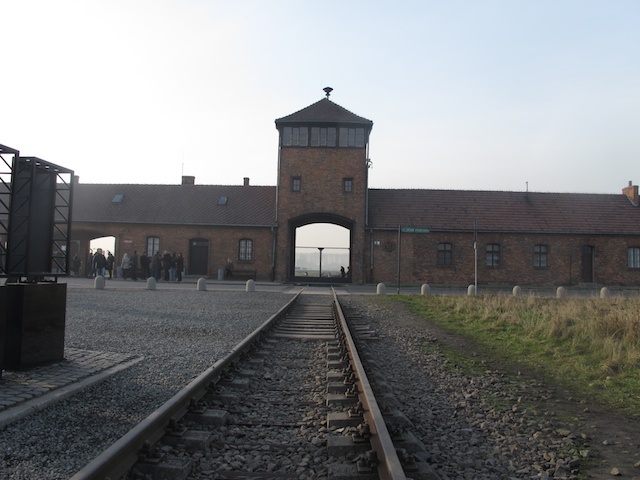 The concept of the Auschwitz Institute for Peace and Reconciliation was introduced to the public at the January 2004 Stockholm International Forum, Preventing Genocide: Threats and Responsibilities, where it received strong backing from government, academic, religious, and business leaders. The establishment of AIPR as a nonprofit in Poland was approved at the June 2005 meeting of the International Auschwitz Council of the Auschwitz-Birkenau State Museum, and AIPR acquired legal status as a 501(c)(3) in the United States in January 2007. Our first program—the Raphael Lemkin Seminar for Genocide Prevention, Global Edition—was launched in 2008 and our work has since spread across the globe.